Internet video on demand service Netflix has launched in the UK and Ireland, offering consumers in the chance to begin streaming movies and TV shows to their computers, mobile devices and video game consoles for £5.99 a month in the UK (€6.99 in Ireland), or via a one-month free trial. Users can access Netflix.co.uk to sign-up for their one month free trial, with the company choosing to spread news of its launch and free usage via Facebook. The company has yet to issue a formal press release or update either its NetflixUK Facebook or Twitter accounts to state that the service has launched. To begin using the service, you can simply sign into your Facebook account from the main screen and use Facebook Connect to populate your information — if you don’t want to use Facebook, there is a link to use your email address and select a password. From there, it’s just a case of letting the company know your credit card details (for once your free trial ends), the devices you own (on which you can stream) and your movie preferences. Once you have signed up, Netflix will offer a selected number of films and TV shows for you to watch. Clicking on the movie or show will allow you to view it in the browser but you can also download the PlayStation 3, Xbox, smartphone or tablet apps to playback your chosen content. Yesterday, we reported that Netflix was to finalise a number of content deals and begin a new marketing campaign to accompany the imminent launch of its streaming service. The company is said to be close to signing streaming deals with Sony, Disney, Paramount, Channel 4 and ITV, adding to its existing deals with BBC, Lionsgate, Miramax and MGM. Over the weekend, PlayStation 3 users began noticing the appearance of Netflix’s app among the console’s TV and video services, suggesting that the streaming and DVD rental company, which has already expanded to Canada and Latin America, could be preparing for its imminent launch. 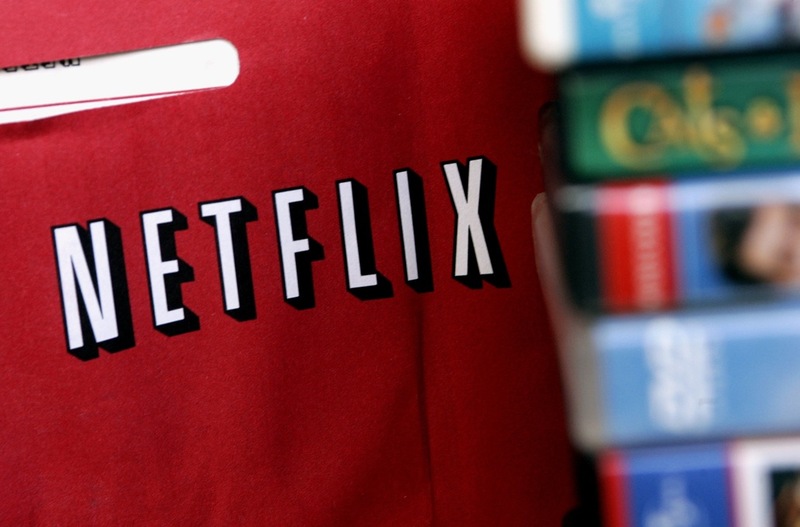 Netflix’s content partnerships have been mirrored by Amazon’s LOVEFiLM, which as boosted its streaming catalog ahead of its rival’s debut in the UK. LOVEFiLM recently announced partnerships with the BBC and ITV, adding to its deals with Sony Pictures and Warner Brothers. 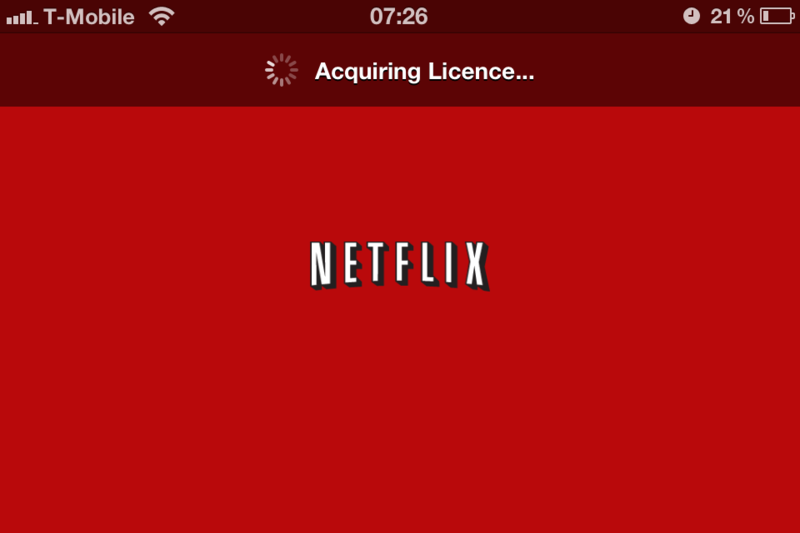 UK consumers are set to be spoilt for choice in the coming months, as Netflix and LOVEFiLM begin to vie for the hearts, minds and wallets of the British and Irish media viewing public. Add in competition from Tesco’s Blinkbox, Google’s push for unique content on YouTube and BSkyB’s own streaming service, and Netflix has its work cut out to expand its customer base in Europe.